arboriculture." Pittenger received the award at the organization's 77th Annual Conference in La Jolla, Calif.
“I am honored to receive this award because it represents recognition from members of an industry I have attempted to serve in my research program,” said Pittenger. “Also, much of my research contribution is the result of effective collaborations with my UC colleagues,” he added. Pittenger earned a bachelor’s degree in agriculture and a master’s in horticulture from Ohio State University. For more information on Cooperative Extension’s offerings in environmental horticulture, please visit http://celosangeles.ucdavis.edu/. As part of the University of California, Cooperative Extension was established in 1914 to connect local communities to their state’s land grant university. An office in each county in California responds to the changing needs of its local populations, designing and carrying out research-based programs in the areas of food, health, agriculture, horticulture and the environment. Dennis Pittenger, UC Cooperative Extension's area environmental horticulture advisor, released a new study, "Evaluation of Interspecific Hybrid Pears for Use in Southern California Landscapes." Pittenger looked at finding new varieties of ornamental pears in order to improve the performance and increase the use of these trees. Conducted at the agricultural experiment station at the University of California at Riverside, he planted six promising, but untried hybrid pear selections from a breeding program by the nonprofit Landscape Plant Development Center and Washington State University. Unlike the Bradford ornamental pear and its close relative, the Kawakami pear, the new varieties have better disease resistance and branch structure. 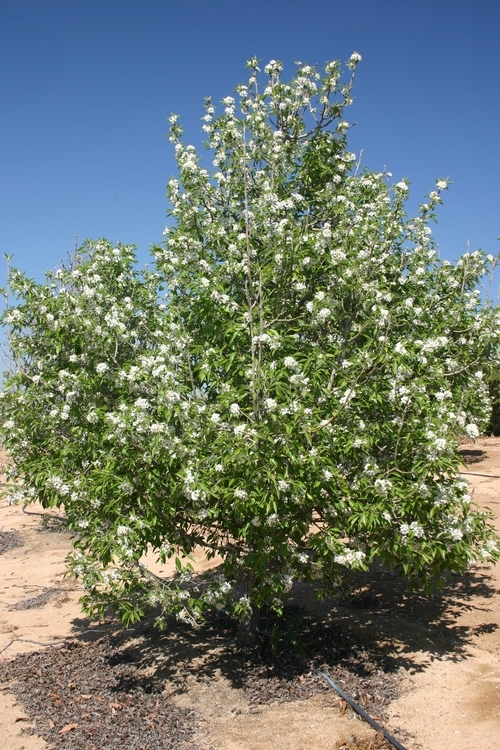 Their suitability, disease resistance and flowering abilities were evaluated for five years, and Pittenger concluded that three of the new hybrids are great trees for today's small-scale landscapes in Southern California. "Three new hybrids showed slow growth, which keeps them small," said Pittenger. "Slow growth can be great in the landscape, but it might mean these trees are too slow for a nursery to grow profitably," he added. For Pittenger, the next step is to communicate his findings to wholesale nursery growers and see if any want to try out these new varieties of ornamental pears. If the growers are interested, Pittenger will need to spend some time working out the best ways to properly grow the trees. For more information on the study, please contact Dennis Pittenger at (951) 827-3320, dennis.pittenger@ucr.edu. 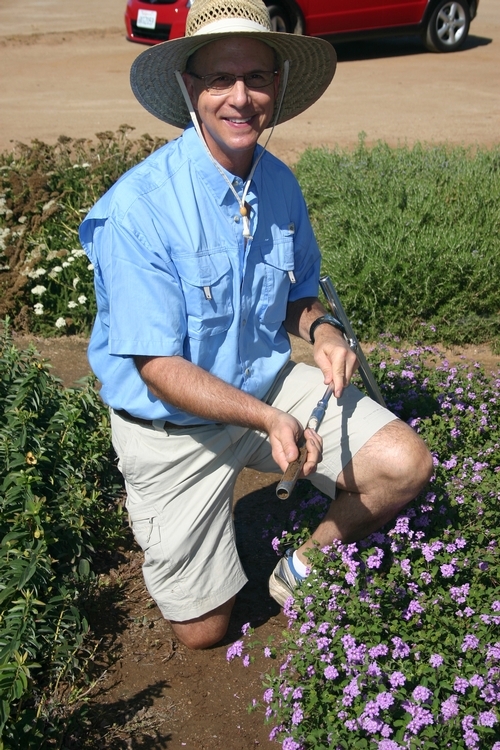 To visit the Center for Landscape and Urban Horticulture, click on http://groups.ucanr.org/CLUH/.